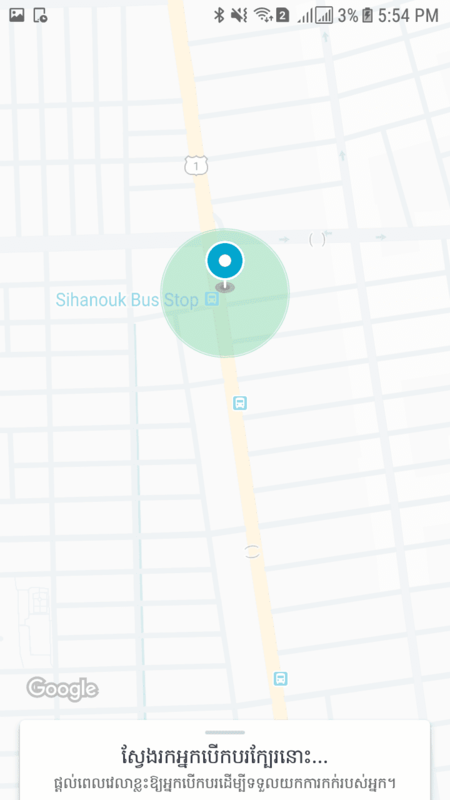 GrabTukTuk is here to take you there. Getting around the city has gotten a lot easier with the arrival of GrabTukTuk. From today onwards, you’ll enjoy the many benefits from Southeast Asia’s No.1 ride-hailing app. 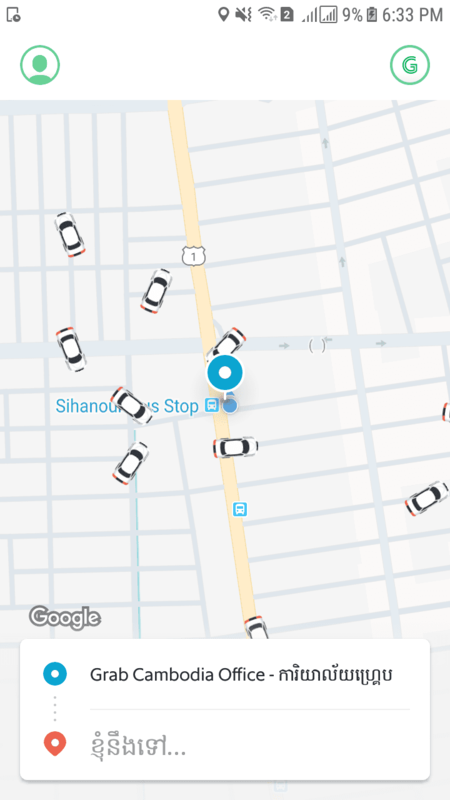 Need a ride? Book your GrabTukTuk now. 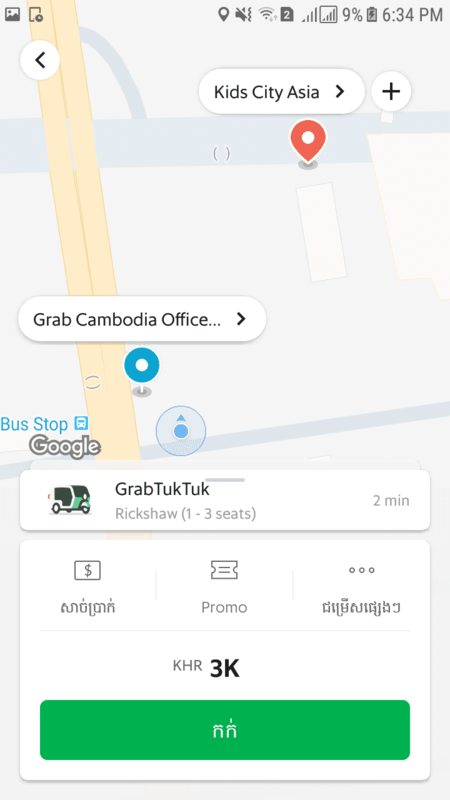 Choose GrabTukTuk in the Grab app.